Hire a professional water damage mitigation company as soon as possible. It’s important that the company is qualified for the services you need. SERPVRO of Meridian is available 24/7 to help when you need it most. Not only are we a local command center, but we also have the resources of 1,600 franchises nationwide—meaning no disaster is too big. SERVPRO of Meridian is prepared and ready to help you when you and your family need it the most. We’re here to help you get back on your feet and make it look like it never happened. Call us @ 601-693-7300. SERVPRO of Meridian is a trusted leader in the restoration industry and has the training, equipment, and expertise to handle your restoration and cleaning needs. As a locally owned and operated business, we can provide 24-hour emergency service and are dedicated to responding immediately to commercial or residential needs. Waiting to do something about a suspected mold problem in your home could lead to bigger problems. Don't wait around if you are concerned. 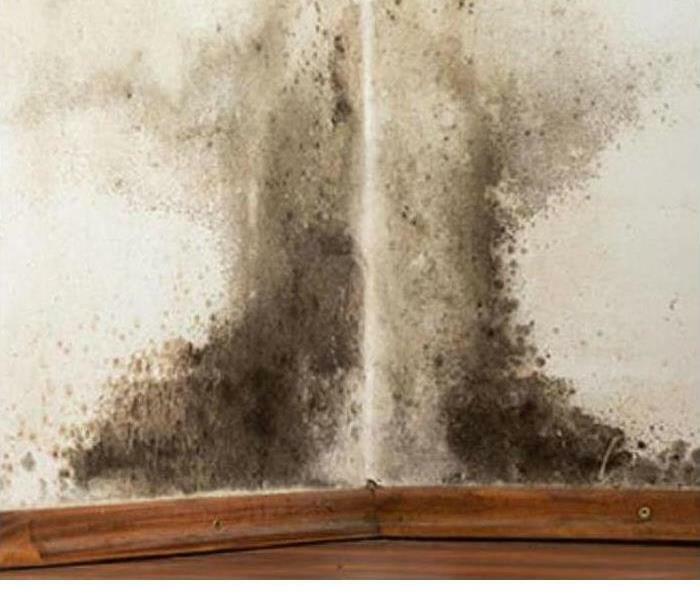 Many types of mold can produce allergens and irritants. Treat any mold with caution – stay out of affected areas and don’t touch or disturb the mold. SERVPRO of Meridian specializes in Mold Remediation. Call us today with all your questions & concerns 601-693-7300. 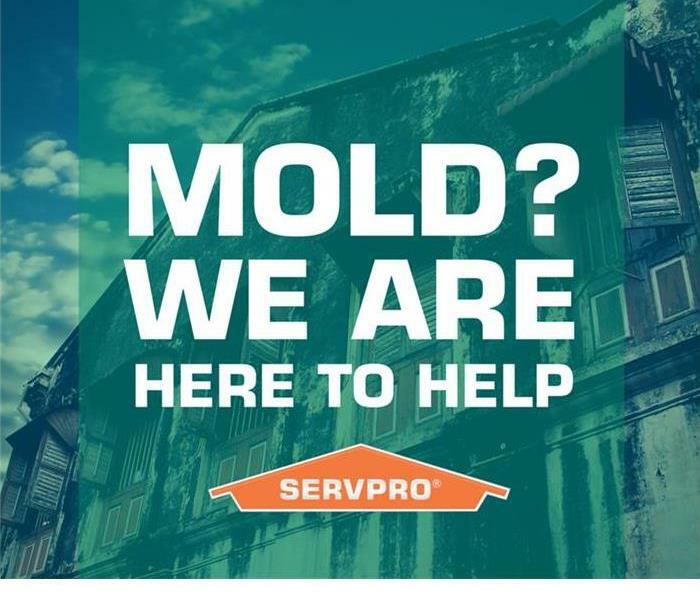 SERVPRO of Meridian specializes in mold cleanup and restoration. Our crews are highly trained restoration professionals that use specialized equipment and techniques to properly eliminate your mold problem quickly and safely. 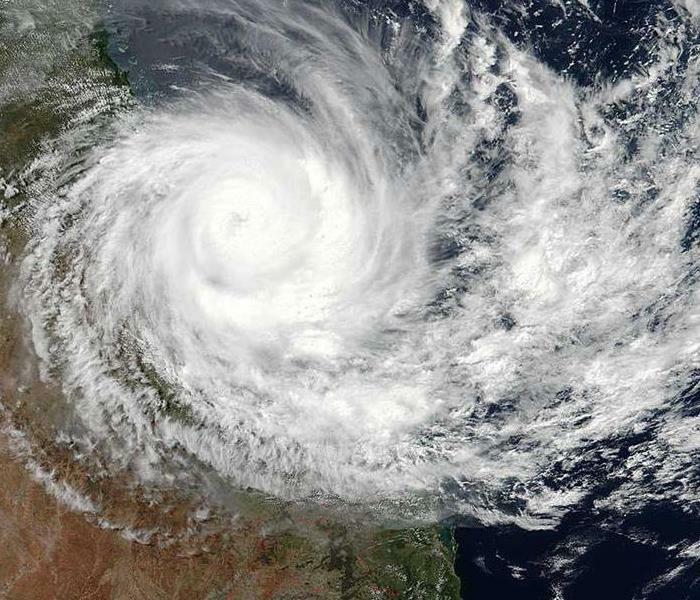 If your business suffers a serious damage after a storm contact SERVPRO of Meridian and we are able to provide emergency services to reduce business interruption allowing you to focus on day to day operations. Our teams are available always to inspect and service your property reducing interruptions. When your business is damaged by severe storms contact us immediately SERVPRO of Meridian @ 601-693-7300. Whether office, warehouse, restaurant, school, or other commercial building, the urgency to get back to business after a water damage is stressful. The fastest way to servicing your customers and assuring your employees of their job security is to hire a reliable commercial water damage restoration company. SERVPRO of Meridian understands the first critical steps to water damage restoration is responding quickly. The longer your business is exposed to excess moisture, the more extensive the water damage will be. Water degrades furniture, weakens structures, and can permanently damage electrical items such as computers and printers. Calling on a water damage restoration company with a fast response time such as SERVPRO of Meridian will give you the best chances of saving the things you need to service your customers. Our technicians will arrive to your business quickly, ready to assess the damage with meters detecting moisture levels. If necessary, standing water will be removed using powerful pumps mounted on SERVPRO of Meridian's familiar bright green vans. Water can cause warping of wood and cause carpeting to deteriorate. The possibility of floors being salvaged is increased when water is extracted in less than 24 hours from primary exposure, and then through quick and efficient drying. When you need a reliable commercial water damage restoration company, call on SERVPRO of Meridian. Faster to any size disaster, we here for you 24 hours a day, 7 days a week! Our Marketing Manager working on ERPS. Call him today to get yours! No one ever plans on a disaster, but you can plan for it. Now is the time to ask yourself, “Are you ready for whatever could happen?” Like most commercial properties, your facility probably has an emergency exit plan in place, with illuminated signs leading to safety, and even facility maps strategically placed to identify alternate routes out of the building. But have you developed a thorough Contingency Plan emphasizing the first 24-48 hours to help you get back in your building as quickly as possible? Your local SERVPRO Franchise Professional can provide you with exactly that, assistance you in developing an Emergency Response Profile. As part of a well-thought-out contingency plan, your Emergency Response Profile will contain information you need in the event an emergency situation occurs. 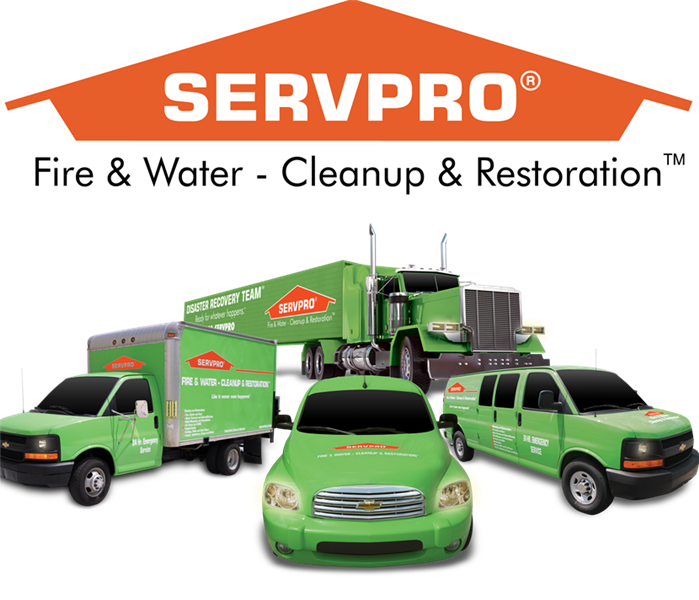 An added advantage to utilizing your local SERVPRO Franchise Professional in the development of your Emergency Response Profile is the opportunity to coordinate a preferred provider relationship including pre-arranged pricing and procedures for handling emergency response for your facility before damage occurs. Contact SERVPRO of Meridian today to set up an ERP consultation! Call our office at 601-693-7300 we would be more then happy to assist you in providing a safe emergency ready work space. 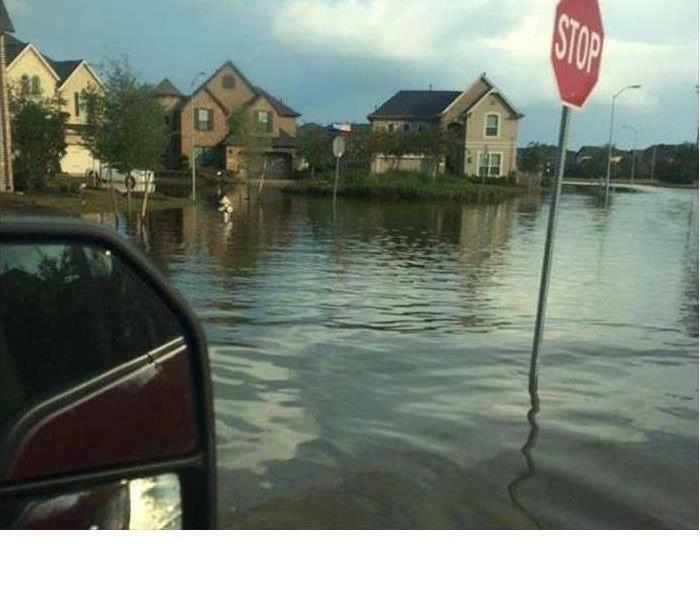 Disasters don’t plan ahead. You can. September is National Preparedness Month. National Preparedness Month(NPM), recognized each September, is designed to raise awareness and encourage everyone to prepare themselves for emergencies that could impact their homes, jobs, schools, and communities. Tropical Storm Gordon is expected to make landfall along the Gulf Coast tonight as a strong tropical storm or low end hurricane. For our area that means, flash flooding is possible, along with strong winds that could possibly down trees, and maybe even isolated tornadoes. 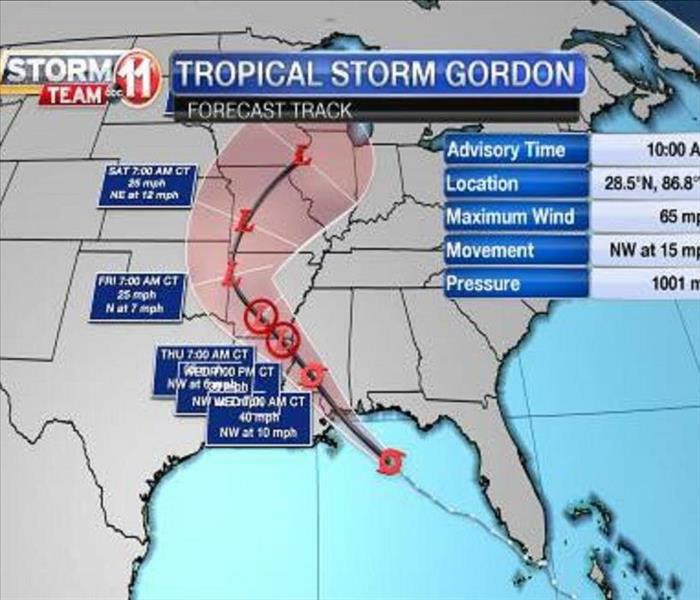 Although Gordon isn't expected to be a major threat to our area, it's a good time be sure your business is "Ready for whatever happens." Did you know SERVPRO of Meridian offers a FREE emergency ready profile that anyone can set up using a smartphone or tablet? SERVPRO has ensured making your emergency ready plan is available at the touch of your fingertips through our FREE app available in your app store. The SERVPRO ERP can help minimize business interruption by having an immediate plan of action in place for your facility. The no-cost assessment ERP is a comprehensive document containing critical information about your business, including emergency contact information, shut-off valve locations, and priority locations. The ERP is also accessible online using your computer or tablet; download the SERVPRO free Ready Plan APP to access this information at any time using your smartphone or tablet. 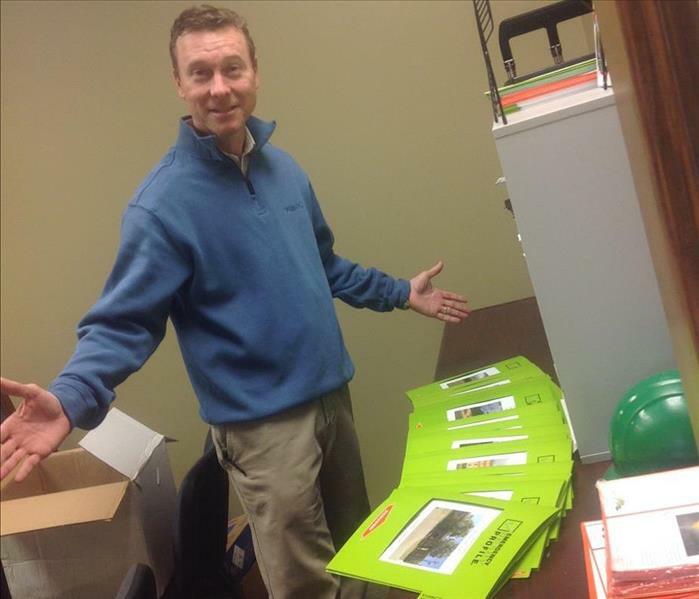 Establishes SERVPRO of Meridian as your disaster mitigation and restoration provider. Knowing who to call in advance is key to a quick response and timely mitigation, helping to minimize the amount of time your business is inactive. 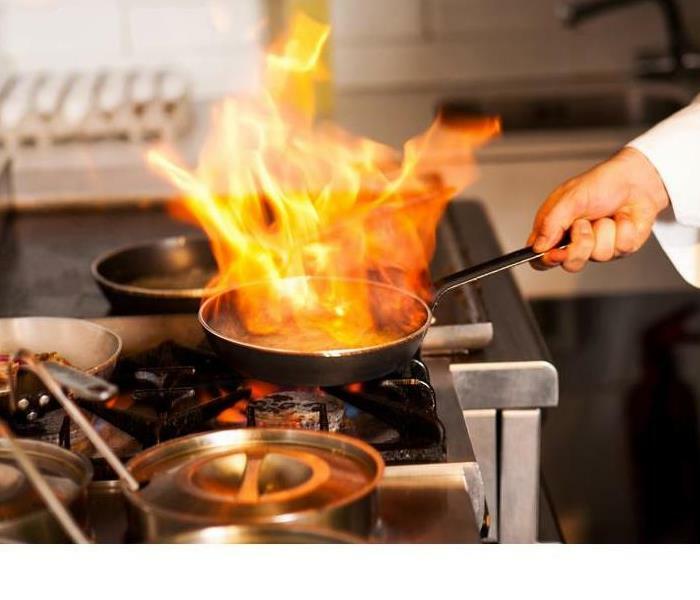 Preparation is the key to making it through any disaster, whether it is a small water leak, a large fire or an area flood. No one plans on a disaster, but now you can have a plan in place when it happens. Not sure where to begin? Call our office today! Knowing our services are available 24 hours a day, 365 days each year is a great way for your home or business to stay prepared. Add our number to your plan: 601-693-7300 and make sure you download our ready app to create your emergency ready profile today! Like Us on Facebook, or Follow us on Twitter, or Instagram and follow the tips, tricks and advice we share with our community. Exposure to biological and chemical contaminants can pose serious health consequences for building occupants,employees,customers, and owners. 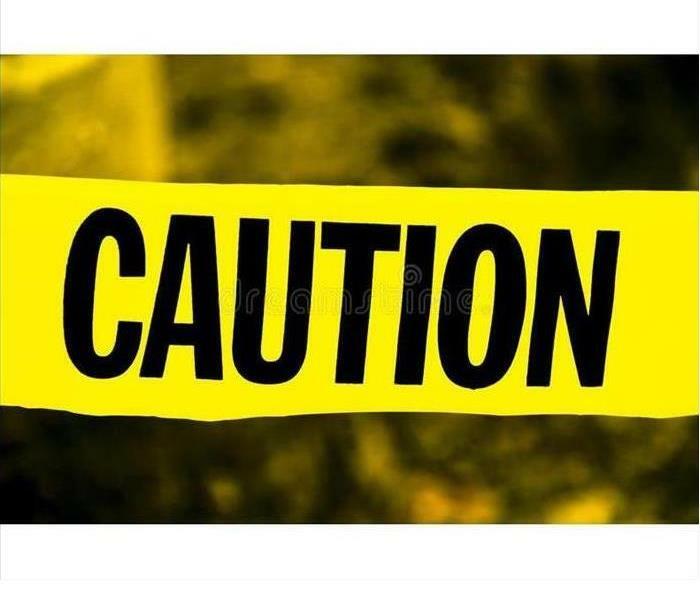 A failure to properly handle and safely remove such hazardous substances can contribute to unhealthy and even dangerous environments. SERVPRO of Meridian professionals are trained to safely and effectively remove bio hazardous substances and prepare waste for proper disposal according to OSHA, EPA and State and Local health regulations. Along with these requirements comes compassion to get through these tough situations that impact our customers. Each and every trained technician shows compassion toward our customers. Please contact us at SERVPRO of Meridian for any questions concerning Biohazard Cleanups (601)693-7300. 10/25/2018 - Are You Ready? 9/4/2018 - Disasters Happen. Prepare Now. Learn How. 7/9/2018 - What Do You Know About Biohazards?